Don’t Lose Your Trail Camera! Keeping your camera well-hidden is one of the important things that you should consider when setting it up. You will certainly spend a little more amount of time to make sure you’re your camera is safely out of sight from animals and other people who might wander in the area. 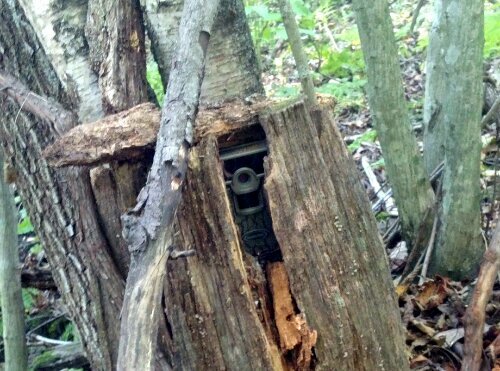 A stolen game camera won’t be any help for your scouting endeavours. 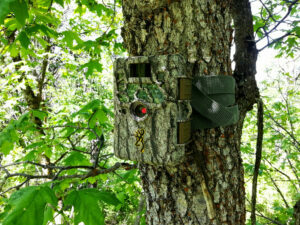 This is to make sure that your trail camera will not be stolen by anyone or damaged by animals. However, there will be instances that you will end up hiding the camera even from yourself. 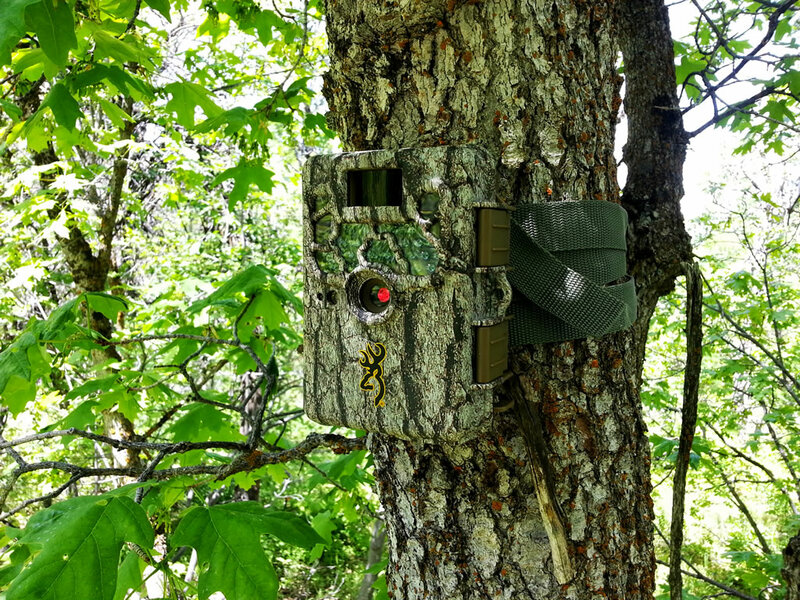 Some of these trail cameras are small and made to camouflage and blend in with the trees. With this, it will be possible to get it mix up with other things in the area. Good news though as there are simple solutions to this problem of keeping your camera away from prying deer (and human) eyes. In order for you not to forget where you placed the camera, you can GPS its location. This is quite a simple solution. You do not even need to buy a full-fledged GPS. You can just make use of those free Iphone and Android applications. You can either mark the coordinates somewhere you will be sure not to lose. You can also choose to take a picture of the camera with the GPS location displayed in your phone. Aside from saving the coordinates of your phones, make sure that you also pay attention to security. Thieves are anywhere and you can never be certain when they will be lurking in your area. You can invest in a locking python cable or even a security box. These may be a bit pricey, but you will surely lose more if your camera will be the one that will be lost or stolen. way of camouflaging your camera. You can build a bark casing around it or add in some sticks or bushes to hide it away from sight. As much as possible, keep it away from public places or well-traveled trails to make sure that it is not easily spotted by other hunters or anyone else in the area. Keep your camera away from being seen, but also remember not to hide it from yourself.